With NRC your message is effectively brought under the attention of a well-educated, wealthy and highly engaged target group. NRC readers are well-educated, wealthy and highly engaged. Within this target audience NRC has the highest selectivity. With our extensive portfolio, both print and online, NRC offers a powerful and effective resource to embed media campaigns in a relevant environment. 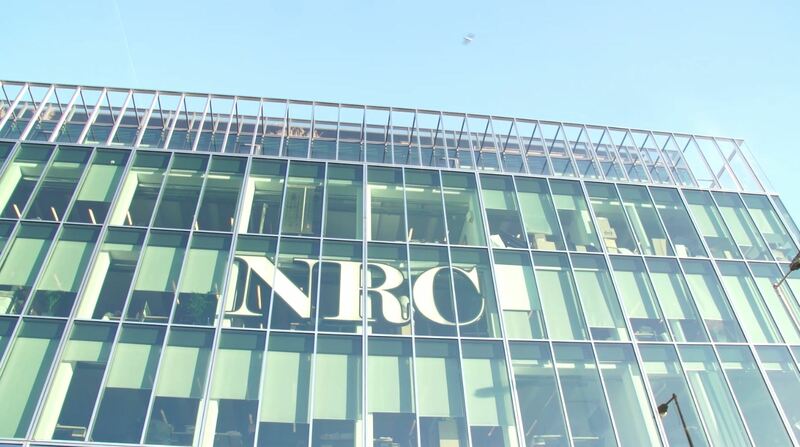 NRC also offers the possibility to communicate in a more effective way with the NRC readers by means of NRC Branded Content. Can we provide you with more information or tailor-made advice?